Big gain for Pakistan despite the high-level security arrangements, said Najam Sethi following the T20I series in Karachi against the Windies. On a high after hosting the Windies for a successful three-match Twenty20 International series in Karachi earlier this month, the Pakistan Cricket Board (PCB) officials are hopeful of playing a full series of matches against a Full Member country in Pakistan by 2020. Efforts to have international teams playing in Pakistan have been on for a long time, but security concerns following the attack on the Sri Lankan team bus in Lahore during the 2009 tour have kept teams away. However, since 2015, when Zimbabwe travelled to Lahore for a limited-overs series, top-flight teams have started travelling to Pakistan, with the International Cricket Council also playing a big role in persuading a number of prominent cricketers to travel to Lahore as part of a World XI side for three T20Is last year. “Gradual steps,” said Najam Sethi, the PCB Chairman, on the subject of bringing international cricket back to Pakistan in a big way – the sight of packed stands at Karachi’s National Stadium has obviously provided a fillip. 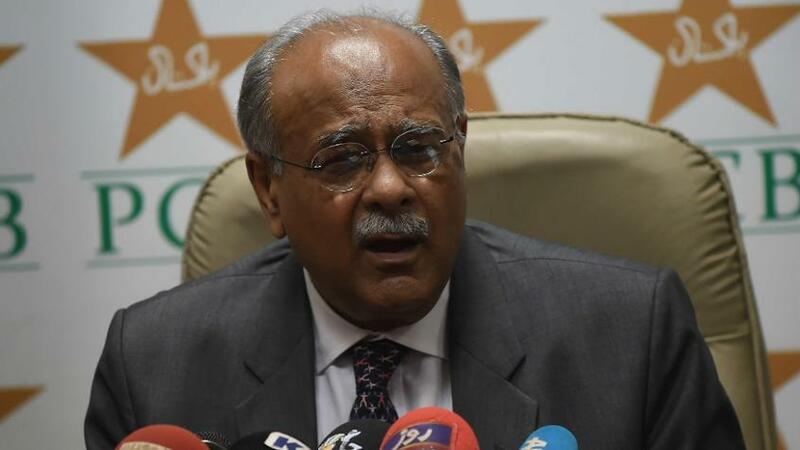 “(The attempts) are bearing positive results,” Sethi said. “We will host more PSL (Pakistan Super League) matches next year and by that time almost all the top international players from top cricketing nations will have played in Pakistan. 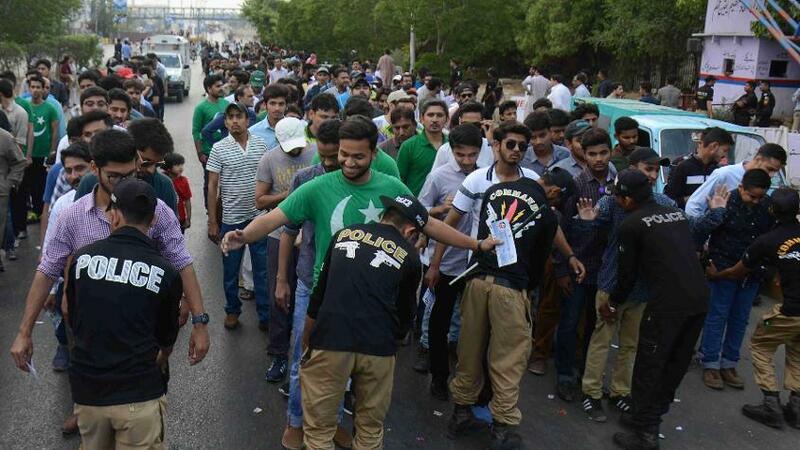 The security situation in Pakistan has improved greatly but cricket matches involving international cricketers are still accompanied by high-level security arrangements, whether in Lahore or in Karachi. “We realised that matches caused inconvenience for Lahorites and Karachiites, but they were a big gain for Pakistan,” pointed out Sethi.